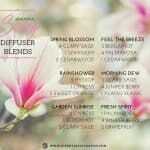 5 Alternative Blends to Young Living Thieves® - Plus a DIY Recipe! When I first got introduced to essential oils, all the rave was about the Young Living Thieves® blend. “It’s the best household cleaner I’ve ever had!”, or “my kids never get sick at school” were some of the many claims to fame of this popular oil. What’s In the Thieves® Blend? Clove Essential Oil (Syzigium aromaticum) promotes a healthy immune response, and may support overall wellness. Cinnamon Bark Essential Oil (Cinnamomum zeylanicum) also supports the immune system, decreases inflammation, increases circulation and fights free radicals1. Eucalyptus Essential Oil (Eucalyptus radiata) further supports the immune system, acts as an anti-inflammatory2, and improves respiratory circulation. Rosemary Essential Oil (Rosmarinus officinalis) is a rich antioxidant3 and works as an anti-inflammatory. 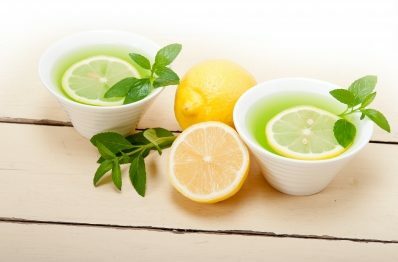 Lemon Essential Oil (Citrus limonum) is also a powerful antioxidant4; and has cleansing and purifying properties. It comes as no surprise that many of the oils in the Thieves blend have similar effects and properties. 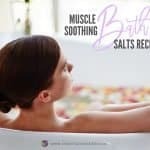 These harmonious effects of multiple healing agents working together create an astounding natural super remedy! Having learned what exactly is in the Thieves blend, I’ve searched for other brands blends that had at least 4 of the 5 same essential oils ingredients matching to the YL blend. As I’ll be doing price comparisons on all the alternatives, please keep in mind that YL Thieves costs around $35.99 for 15 ml. The doTERRA OnGuard blend also has 5 essential oils in it, and 4 of them are the same as in Thieves. The only difference here is the use of Wild Orange instead of Lemon. Clove, Cinnamon, Eucalyptus and Rosemary are used the same as in Thieves. 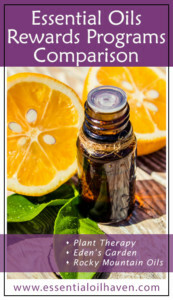 As both Wild Orange and Lemon are in the citrus line of oils, they have quite a few similar traits, properties, and smells. My smell test also reaches the same conclusion – you could never tell the difference! I would also say that their effectiveness is completely on par – both work well as cleansers or respiratory system supporters. 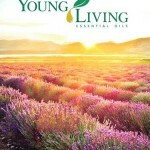 Further, oil consistency is also exactly like the Young Living Thieves blend – nice and “thick” looking. 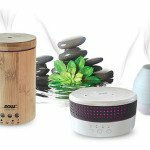 Unfamiliar with doTERRA as a brand? You can find my in-depth review about this EO company here. Edens Gardens’ equivalent to Thieves oil uses the exact same 5 oil ingredients: Cinnamon, Clove, Eucalyptus, Lemon and Rosemary. However, the amount of each oil used must differ as the Fighting Five blend has a slightly more distinct eucalyptus smell rather than the strong clove/cinnamon notes of both YL and doTerra blends. Further, the oil is more “runny” or “thin” – another not such a great point for this blend. 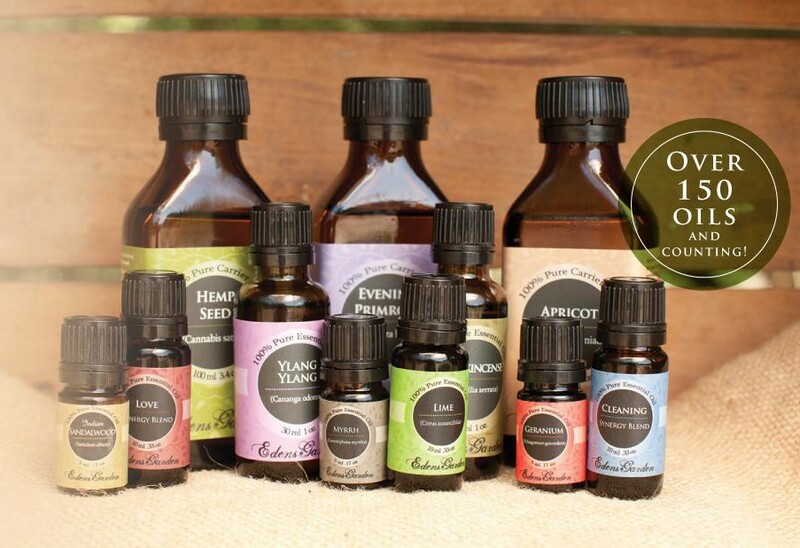 However, Eden’s Garden carries a bunch of other quite nice oils and blends that I would definitely recommend and use. Learn more about Eden’s Garden brand here. The Rocky Mountain Immue Strength oil combines Clove Bud, Cinnamon Bark, Lemon, Orange, Oregano, Mandarin, Thyme, Rosemary, Nutmeg, Ginger Root, and Eucalyptus citriodora essential oils. These are quite a few more oils in the mix – but the main 5 oils same as in Thieves, are all contained in there, maybe with the slight exception of the type of Eucalyptus used. In Thieves, it’s the Eucalyptus radiata branch, vs. here in Rocky Mountain oils, it’s the Eucalyptus citriodora branch that is being used. Find out more about the difference in the footnotes5. In short though, the radiata strand is native to Australia only, and smells quite mild. Citriodora is also known as Lemon Eucalyptus Oil as it has a more fresh and lemony uplifting aroma. Overall, I love this blend and am rating it 4.8/5 only because it includes a few more oils than just the main five – but I don’t think that really takes away from the experience. New to Rocky Mountain Oils? Find a company review here. This blend by Plant Therapy basically carries the name of what Thieves “does” anyways – it fights germs. Whether that’s germs from general household use or germs because you have a cold – it fights them all the same. This blend in particular also contains 5 pure, undiluted essential oils: Lemon, Clove, Eucalyptus, Cinnamon Cassia and Rosemary. Again, ALMOST The exact same line-up as Young Living – with the exception of the type of Cinnamon used. Not all Cinnamon is created equal, and the cassia variety is more common and inexpensive compared to the Ceylon Cinnamon. Ceylon is milder, and more delicate in comparison. Again, please head to the footnotes6 for a more in-depth comparison if you’d like to research this further. Personally, I think this blend is spot on to Young Living’s Thieves oil. Much like with doTerra’s OnGuard blend, I can’t even tell the difference between them. If you’d like more information about Plant Therapy as a company, see my review here. If you’re ready to shop, head on over to Amazon and add Germ Fighter to your next order! If you’re unfamiliar with Lisse Essential Oils, I don’t blame you. They are a very new company. 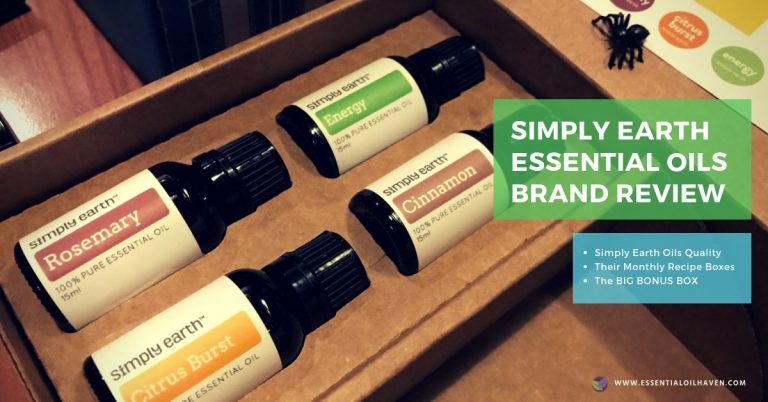 I usually like a new essential oil brand to prove itself first a little bit before I totally trust them, but in this case, I duly have to make an exception. 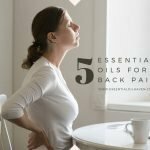 I have worked with Lisse Essentials directly and have asked them a bunch of hard questions to include in my Lisse essential oils company review. Then, they sent me some test products and have included their “Protect” blend just in time for cold and flu season and to make it into this line-up comparison of best alternative oil blends to replace Thieves. Day after day since receiving my Lisse products, I have been putting “Protect” in our diffuser. I love this blend! I want all my friends to have a bottle, or a handy roll-on to carry along in your purse and use throughout the day. 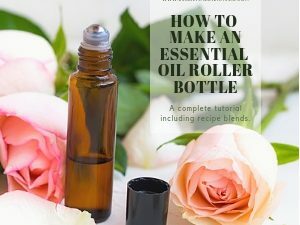 On Amazon, the roll-on is available, but if you want the 10 ml oil bottle, this is only sold through www.lisseessentials.com. (10 mL for $6.95). This slight shopping hassle deducted them some points in my star ratings. But don’t be confused. If you’re on the lookout for another amazing alternative to Thieves, please give this brand a try. 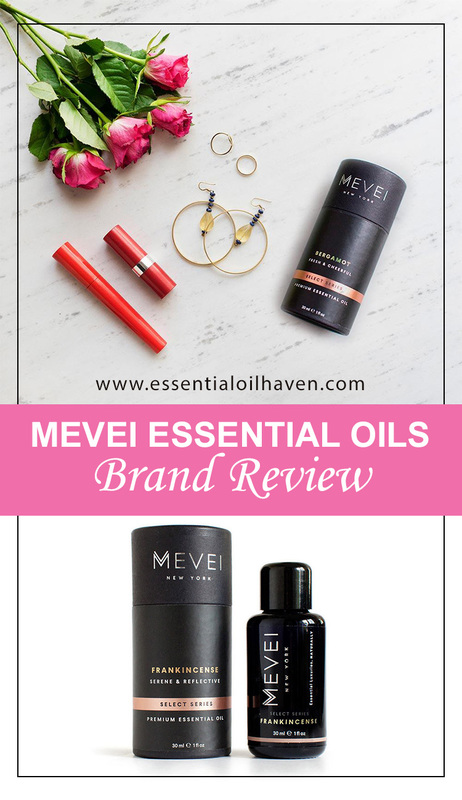 I don’t often speak so highly of newcomer brands, because honestly, most of them have so many kinks to work out that you’ll be disappointed and I don’t want that for your EO experience – but this brand I really can recommend! “Protect” Blend Ingredients: Clove, Cinnamon, Lemon, Rosemary, Eucalyptus – an exact match to Young Living Thieves’ ingredients list – BUT Lisse does use alternate plant botanicals for Cinnamon and Eucalyptus. Lisse uses Cinnamon (Cinnamomum cassia) and Eucalyptus (Eucalyptus globulus). YL uses Cinnamon (Cinnamomum zeylanicum) and Eucalyptus (Eucalyptus radiata). 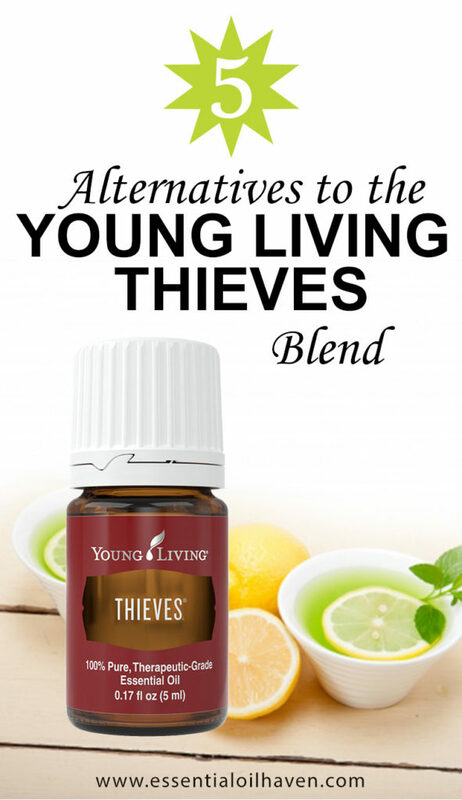 As a fifth alternative to Young Living Thieves blend, you can simply make your own mix! I’m calling this one a simple antibacterial essential oil blend, like Thieves! The beauty of creating your own blend, is that you can always mix in a few more drops of one oil or another, should the scent notes not quite be to your liking… yet! 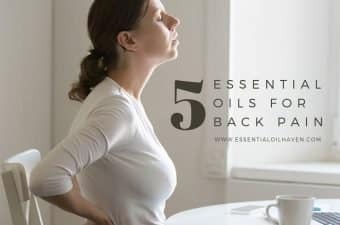 As I learned at the very beginning of this article, these oils are in their very nature already quite harmonious together and all support your well-being in similar ways. You’re not going to be able to do this wrong! The only consideration in my opinion are time savings, to buy a pre-made blend instead. 1. 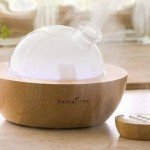 Purchase a clean essential oil bottle to hold your essential oil blend. I don’t recommend using a previously used oil bottle as some of the scent notes could still be lingering in there. Additionally, it’s nice to have a good, new dropper for your own blend. You can get them in any size, from 1 ml and up, mostly in packs of a few at a time. Get what suits your needs, depending on whether you make a lot of one blend, or maybe you prefer just making sample sized DIY blends at home. 2. Shake well before use. Use as desired. As my research shows, one can get a similar oil to Young Living’s popular Thieves blend, at a fraction of the cost. 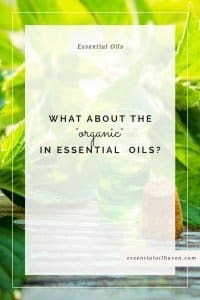 While I wasn’t too impressed with Eden’s Garden’s rendition of the classic, I can highly recommend the Plant Therapy alternative, Rocky Mountain oils or doTerra. Or of course, the Thieves Blend Recipe that you can easily make yourself at home. In Pricing, doTerra costs about the same as YL, so if that’s a factor for you, consider doTERRA “out” as well. The Immune Strength from RMO is still quite a bit more expensive than Germ Fighter from Plant Therapy, also considering that the Germ Fighter comes in double the size than Immune Strength. Personal test winner: Plant Therapy’s Germ Fighter. IMPORTANT: Due to some of the ingredients in Thieves, the Thieves alternatives, or the DIY blend recipe, they are all is considered a “hot” blend – which means you should always always always dilute it before application. 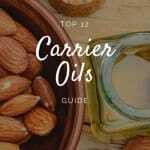 Find out a list of best carrier oils here, or use it in your diffuser at 2-3 drops per 100 ml. Questions? Please let me know in the comments! Hi there, if you are wanting to use your DIY thieves blend as a multi purpose cleaning spray, how would you go about that? Could you also use this in a rollerball with a carrier oil as an ‘immunity’ type blend you could use over the colder months? Hi Danielle, most certainly you can use your homemade blend in a cleaning spray. Combine equal parts water and white vinegar in a spray bottle. Add 10-20 drops of your homemade essential oil blend (depends a bit on how big your cleaning spray bottle is). Use as you would for any other all-purpose cleaner. For the rollerball, the answer is YES also. 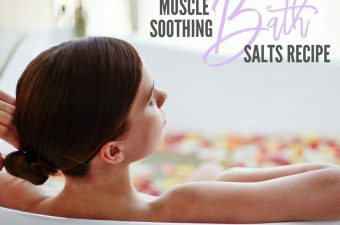 Do make sure this blend is properly diluted, and personally I like Sweet Almond oil as a base, it’s nice and neutral and soothing to the skin. In a 5 mL roll-on bottle, fill it almost to the top with carrier oil and add between 8-10 drops of your blend. Quick question? Do you add a carrier oil with it? Thanks! It’s really nice to find out about all of these different blends! Thank you for this wonderful article.. It is great!!! Have you compared PanAway or Relieve It or JuvaFlex? Thanks. Wow, I’m really loving this website! Thank you for your diligence in researching. 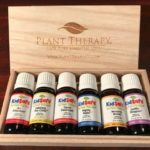 Is the Plant Therapy or the Rocky Mountain Roads oils safe to diffuse for babies and toddlers? Hi, can you say which kind of cinnamon oil to use in the blend? Or does it matter? Hi Robin. The original blend uses Cinnamon Bark essential oil (Cinnamomum zeylanicum). However, the Lisse “Protect” blend uses Cinnamon (Cinnamomum cassia). I would say either of those will work. If you’re trying to stay as true to the original as possible, use Cinnamon Bark. Plant Guru: Four Gurus is super similar as well and affordable. Check that one out too! 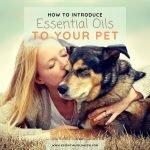 I started using Edens Garden and love their oils. I recently made the diy Theives recipe with EG oils and it was amazing! I will be diffusing it through the cold season. I use it wherever I used to use Thieves, now called EG Thieves. I have read several of your articles now naming many different brands. Have you tried Revive? I am curious your thoughts on them. I was wondering if you have ever tried Eden’s Garden’s “Guardian” blend? Instead of Fighting Five, I was thinking that this was their equivalent to Doterra’s On Guard, and YL’s Thieves –using orange instead of lemon. I haven’t tried it yet, but I’m really swayed by aromatherapy, and have to say that I’m partial to Eden’s Garden when it comes the smells they achieve with their oil blend ratios! I’m really interested in what you think! I just looked at the Plant Therapy Germ Fighter synergy blend on Amazon, and it shows Eucalyptus Globulus in the ingredients instead of the radiata. I have all the oils to make this blend, but the Eucalyptus is Globulus not Radiata. Does this matter? I believe doTerra and YL can be taking orally. Is so the case with the other brands? Thanks you for your comprehensive list. Answered so many questions. 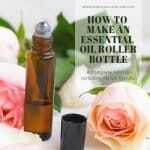 Hi, isn’t it better to get the more expensive oils due to a better quality oil. 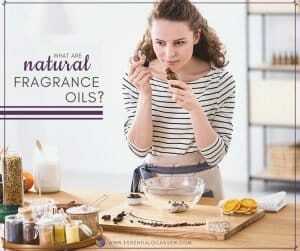 Hi Jilly, this is the most common misconception around the essential oils market today. Price DOES NOT equal quality. Price has more to do with company structure and what % of mark-up a business expects to make as a profit off of their sale. This price discussion goes all the way through the supply chain. Certain farmers charge more for their oils than others, certain middlemen charge differently than others, etc. Quality testing at the end of the consumer chain is the only thing that can guarantee the purity of what’s in the bottle you buy – and distributing “quality oils” comes down to the seller’s knowledge of how to properly source, test and distribute an essential oil. I personally shop by brand trustworthiness before shopping by price. Some brands with totally fair pricing have amazing product. Just because an oil is more expensive does not at all mean at all that it’s better. That said, yes there are some discount brands that sell junk oils – I’ve come across those too. 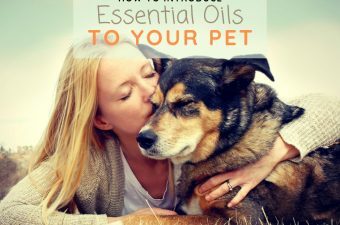 All I can recommend to you is that you browse my list of top 10 oils brands, all of which I can vet for.